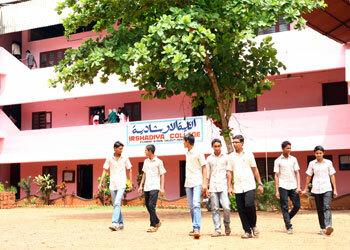 Founded in 1979, Irshadiya College is a premier educational institution which offers courses in diverse disciplines. For the last three decades, Irshadiya has been informed of the forces that shape the world and urges its students to compete with intellect and skills. A strong commitment in rendering an academic environment and learning has led Irshadiya to stand out in the educational arena. As envisaged by the forefathers, Irshadiya strives to design a credible and competent generation. Irshadiya presents a judicious blend of moral and material disciplines.